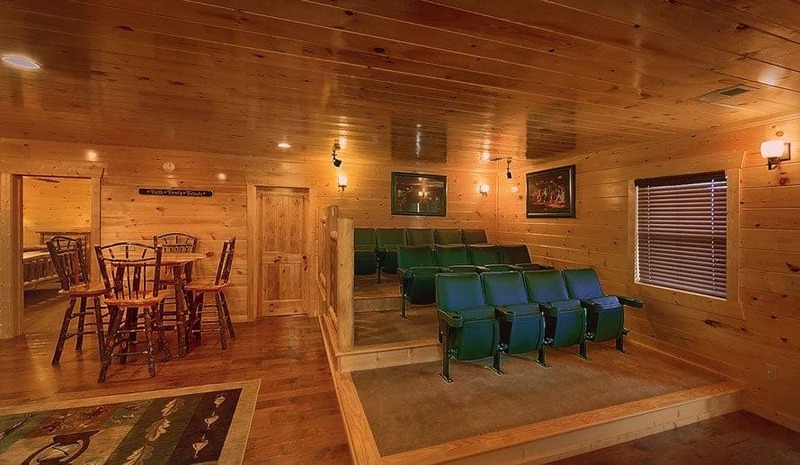 Whether you are planning a family reunion, church retreat, corporate event, or just want to get a few friends together, there is nothing better than planning a group vacation in Pigeon Forge. 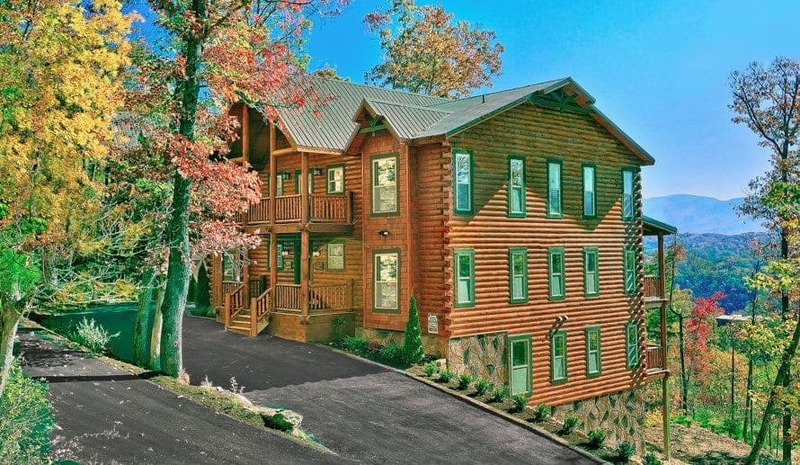 Not only are you allowing yourself to enjoy a little time away from the stress of your daily life, but you will also enjoy staying in the heart of all the fun and excitement in the Smoky Mountains. 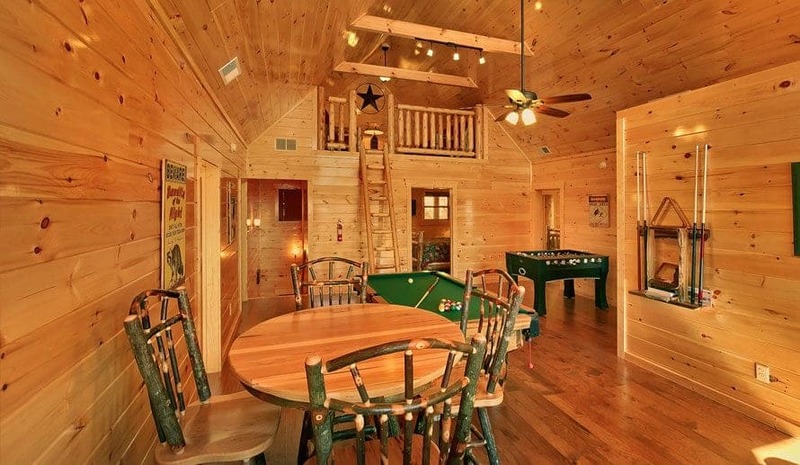 When it comes to a Smoky Mountain vacation, there are a ton of perks and benefits for families and groups who choose to stay in a cabin rental during their stay, especially if they choose to stay in a Wears Valley cabin rental. 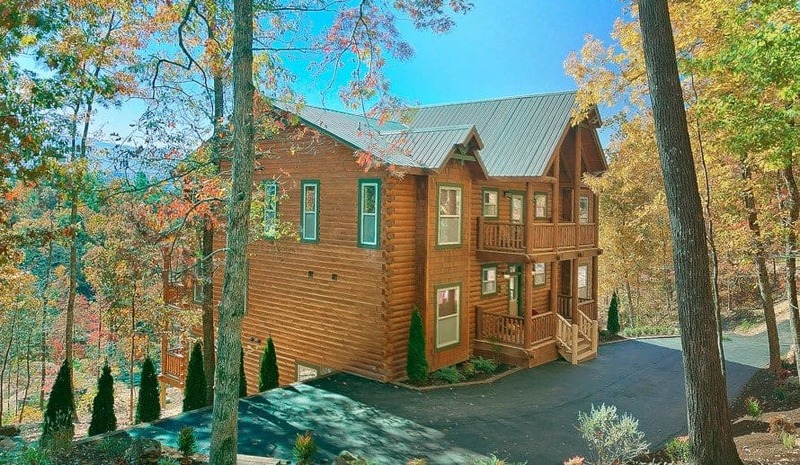 Are you and your family considering taking a Smoky Mountain Christmas vacation, but you are worried your holiday experience won’t be as magical away from home? 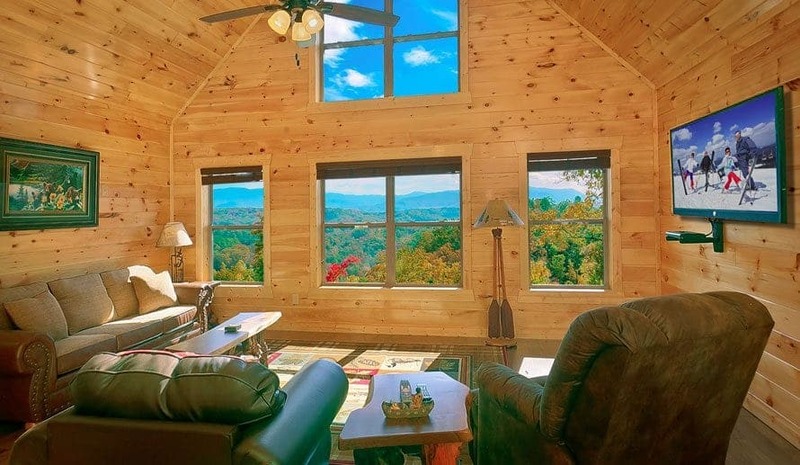 At Large Cabin Rentals, we believe that every family deserves to see the beauty of winter in the Smokies, and that is why we have decided to help families learn the truth behind many of the vacation myths surrounding this time of year. The answers may surprise you. Smoky Mountain vacations are a ton of fun. 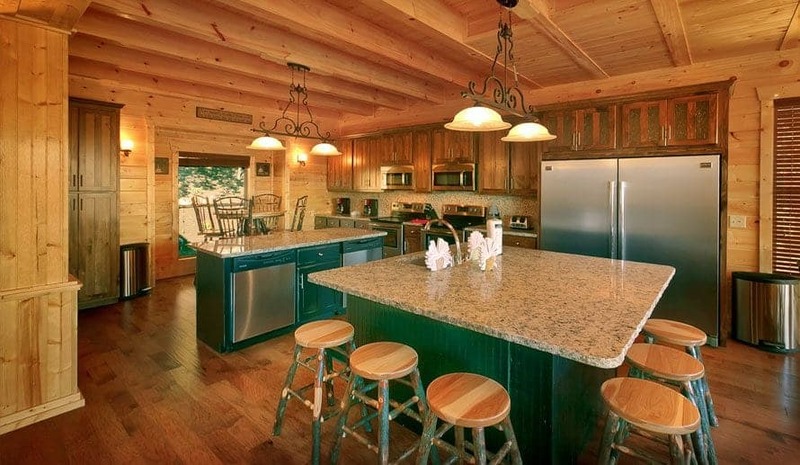 Not only are there countless exciting things to do, but the abundance of natural beauty and great places to eat is really what makes this area a great place for families and friends to gather for a few relaxing days together. Did you know that fall is one of the most popular seasons in the Great Smoky Mountains? Second only to summer, this time of year draws visitors from all across the world to see the Smoky Mountains fall foliage. 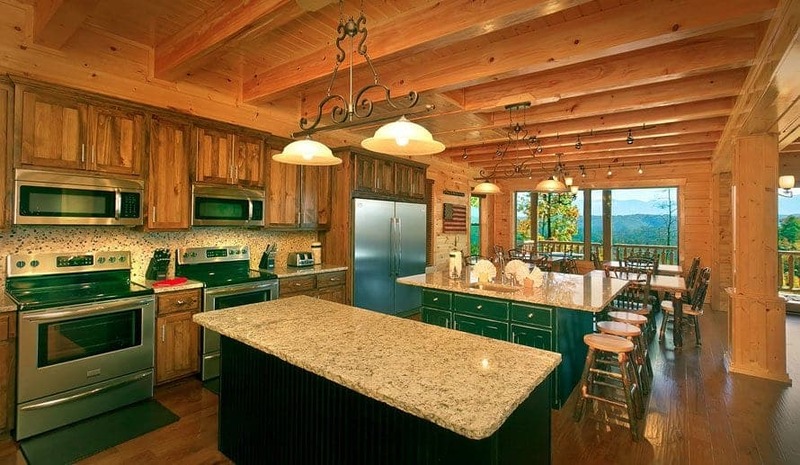 Families vacationing to the Smoky Mountains have tons of cabin rental companies they can choose from. 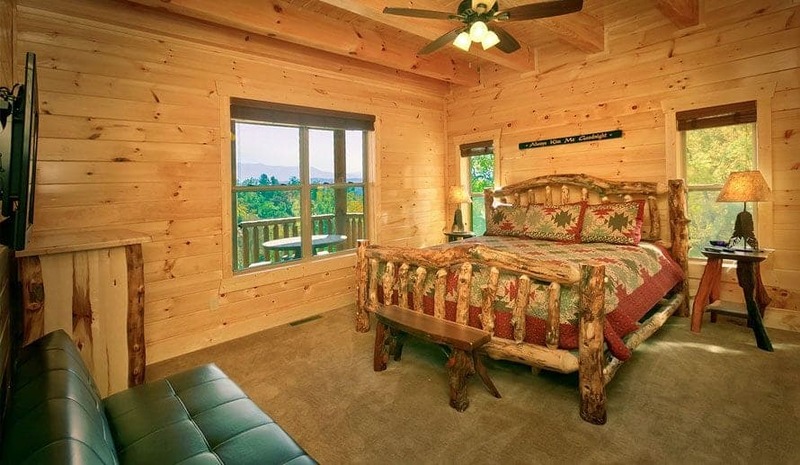 All of the companies have a tendency to tell you the same thing, so it is hard to tell which one really has what you and your family or group need for the perfect large group vacation in the Smoky Mountains.